New York Gov. Andrew Cuomo (D) took marijuana reform supporters by pleasant surprise when he endorsed legalization last year after previously calling cannabis a “gateway drug” that should remain prohibited. But for advocates, there was at least one major disappointment in store when he got around to revealing the details of his plan: the proposal, unveiled as part of his budget last month, would ultimately include a ban on home cultivation of recreational marijuana. 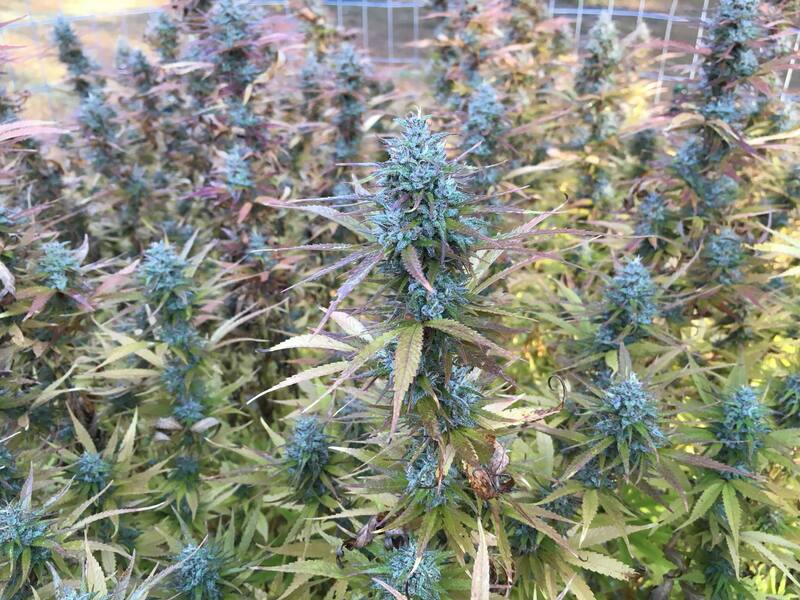 Home growing—seen by many as a commonsense policy that ensures access to cannabis for individuals who can’t afford retail prices, live too far from a dispensary or just want to flex their green thumbs—has been a feature of almost all legal adult-use marijuana systems operating in the U.S., with the exception of Washington State’s. So what’s behind the New York governor’s opposition to letting adults cultivate their own crops? It could be that Cuomo took a page from the commercial cannabis industry. Literally. One of those thoughts centered on the businesses’ desire to prevent consumers from growing their own marijuana. 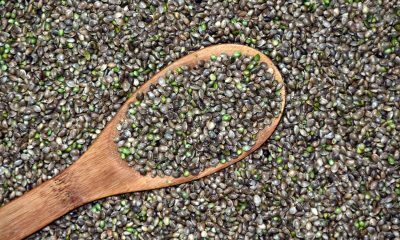 Politico first reported the existence of the document, created by New York Medical Cannabis Industry Association (NYMCIA), in December. This month, Marijuana Moment obtained the full 29-page memo through a state freedom of information law request. 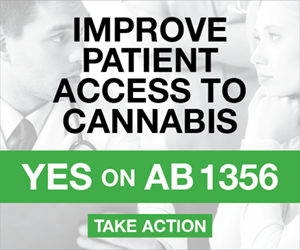 There are some broad recommendations that most legalization supporters would take no issue with, such as encouraging individuals from communities disproportionately impacted by prohibition to participate in the legal industry and leveraging partnerships to expand research into medical cannabis. 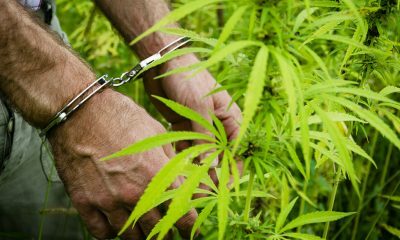 But a chapter titled “The Fallacy of Home Grow” makes very specific—and, in the eyes of advocates, misleading—arguments against allowing marijuana cultivation for personal use. 1. Home grow will make it impossible for the state to eliminate the black market. 2. 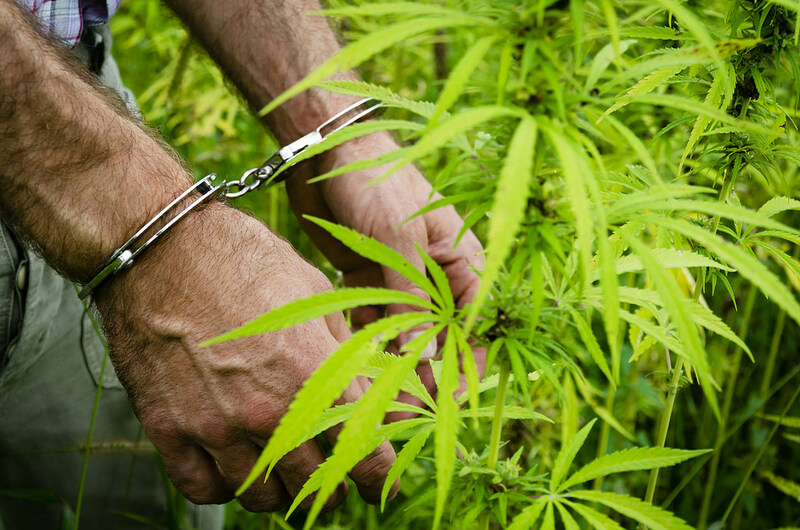 Home grow will make it impossible for law enforcement to distinguish between legal and illegal products, thus frustrating enforcement efforts. 3. Home grow will undermine the state’s harm reduction goal of ensuring that cannabis sold in New York State is grown without noxious pesticides or other contaminants. 4. Home grow will undermine the state’s public health interest in ensuring that cannabis sold in New York State is tested, packaged, and and labeled correctly. 5. Home grow will cost the state tax revenue, thus hindering the state’s ability to fund priorities such as drug abuse treatment and community investment. Per that last point, it’s entirely reasonable to assume that New York state would miss out on some sales tax revenue if residents decided to grow their own plants. But the other side of that dilemma is that it’d likely mean missed profits for cannabis businesses, including those affiliated with NYMCIA. It’s the “fallacy of ‘The Fallacy of Home Grow,'” as she put it. 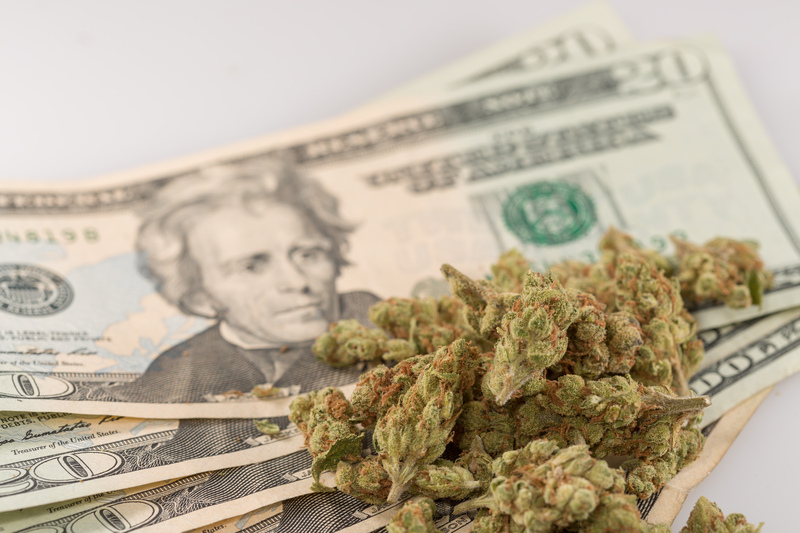 It would make more sense to attribute difficulties reducing illicit market sales to state tax rates on retail cannabis, she said in a phone interview. 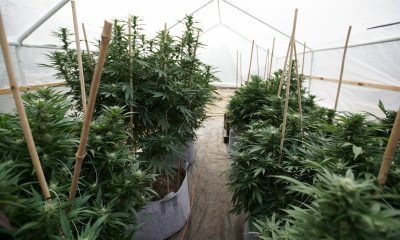 Moreover, NYMCIA’s position is not consistent with that of other marijuana industry groups such as the National Cannabis Industry Association (NCIA), which argues that allowing home growing can actually benefit businesses. Who is involved in NYMCIA and why do they want to ban home cultivation? Marijuana companies Columbia Care, Etain, PharmaCann, The Botanist and Acreage NY, Vireo Health and MedMen were all listed as members of NYMCIA in the memo to Cuomo’s office. (MedMen later acquired PharmaCann, and more recently, NYMCIA urged MedMen to leave the association amid a controversy over racist remarks allegedly made by the company’s executives). 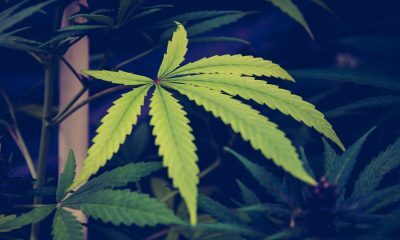 (A separate controversy previously enveloped Columbia Care, which owns dispensaries and grow facilities in multiple states, after its Massachusetts-based subsidiary, Patriot Care, was discovered to be advocating against letting certain people with past drug convictions work in the legal cannabis industry). Acreage Holdings, a cannabis firm that Republican former U.S. House Speaker John Boehner joined as a board member, declined to comment for this story through a public relations firm that represents the company. A MedMen spokesperson said in a statement to Marijuana Moment that it “respects the right of those who choose to cultivate cannabis for their personal use,” but did not respond to specific questions about the company’s involvement in drafting the policy statement that urged New York officials to continue prohibiting such activity. “Those policy points you have are sound, but our positions have evolved (and will continue to do so) as we’ve had a chance to socialize these concepts” with other stakeholders, Unruh said. He argued that New York has superior quality control standards in place for medical cannabis and that while the company recognizes “the nature and value of civil liberty” of home cultivation, allowing it would pose public health risks. But ultimately, “Our position is this: We support the governor’s homegrow proposal,” he wrote in an email. While recommending that lawmakers ban personal cultivation of recreational marijuana, Cuomo did include a home grow option for medical cannabis patients in his budget plan. Cannabis reform advocates aren’t buying NYMCIA’s claims. It is quite obvious that NYMCIA’s affiliates have a financial stake in the shape of whatever marijuana law eventually emerges from the New York legislature. And their opposition to a home grow option is a point of concern for advocacy groups. “[T]o advocate against home cultivation given all we know about how it works in practice from the industry side really just is kind of despicable and illustrates their greed, that they’re willing to sacrifice individual freedoms for the slightest increase in their profits,” NORML’s Altieri said. The association’s recommendation also runs counter to what Marijuana Moment was previously told by the vice president of corporate communications for Vireo Health, Albe Zakes. Marijuana Moment sent a follow-up request for comment after obtaining the policy statement through the public records request, but Zakes said the he was unable to reach the company’s executives and so Vireo would have to decline the opportunity for further comment. Advocates question whether NYMCIA leveraged its influence for the right reasons. Is the worry really that a home cultivation policy would sustain an illicit market or complicate law enforcement activities in New York? Are concerns about the public health impact genuine? Or is it that cannabis businesses want the entire market to themselves? Despite Cuomo including the home grow ban in his proposal, it seems that advocates may get more time to voice their concerns about the policy. 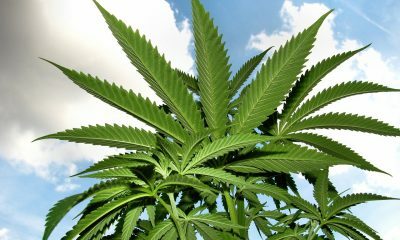 Some leading lawmakers such as Senate President Andrea Stewart-Cousins (D) are increasingly doubtful that marijuana reform will make it into the final state budget, meaning that negotiations on separate legalization legislation could end up resulting in a law that allows consumers to grow their own cannabis. Marijuana Moment reached out to NYMCIA itself, Cuomo’s office, Etain and Columbia Care for comment, but representatives did not respond to multiple inquiries by the time of publication.